valid up to whole January. Zomato ko 3 din mai apni aukaat pta chal gyi..
Swiggy super offer is better than this as of now. 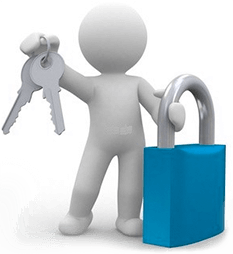 SUPERBHF only for super users 50% upto 100. Pay by Amazon pay to get 30% off. Same as last month. Valid until 31st January 2019. Code TASTY50. Is Amazon ppay on zomato still live? Yes swiggy code is working on all restaurants. Zomato only selected. 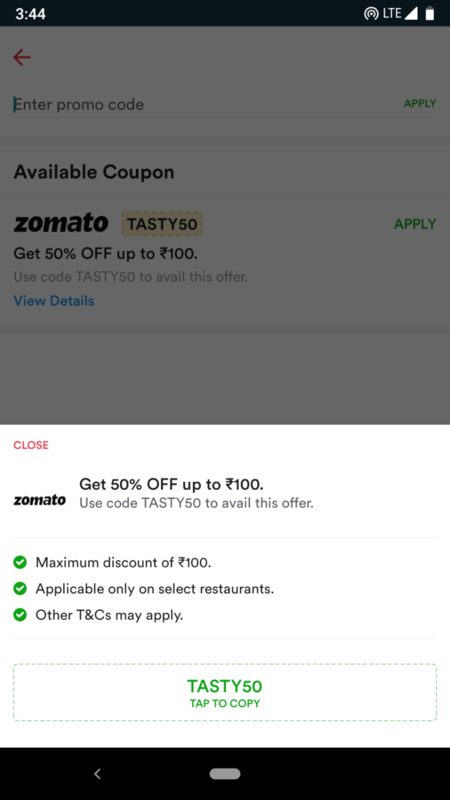 Zomato offer for 50 percent is a fooling and cheating business. If you select a dish costing 100 Rs. After applying tasty50 amount should be 50 Rs and that is genuine 50% discount. Instead they are charging 25 Rs as a restaurant Charges and 10 to 15 Rs delivery charges. Mesns you end up paying almost 90 Rs for the 100 Rs dish. Means it’s only 10% discount at the end. Its not 50 % for whichever restaurant you select from those selected restaurants. Don’t get fooled by such offers.